Are you visiting Adelaide and want to know where to run? Looking for a way to see Adelaide’s attractions while getting a run in? Want to explore the trails of the Adelaide Hills but don’t know where to go? We can help you out. We are investigating the feasibility of running guided running tours in the Adelaide area. 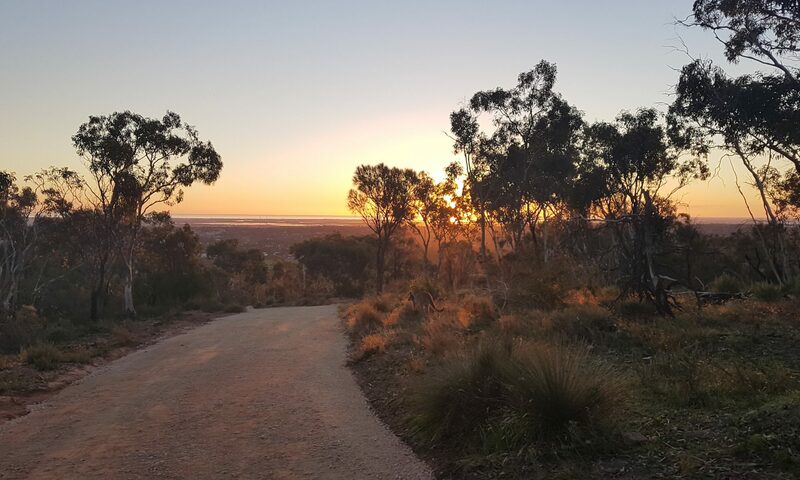 These would include off-road tours of some of the best trails Adelaide has to offer, as well as sight-seeing urban running tours.